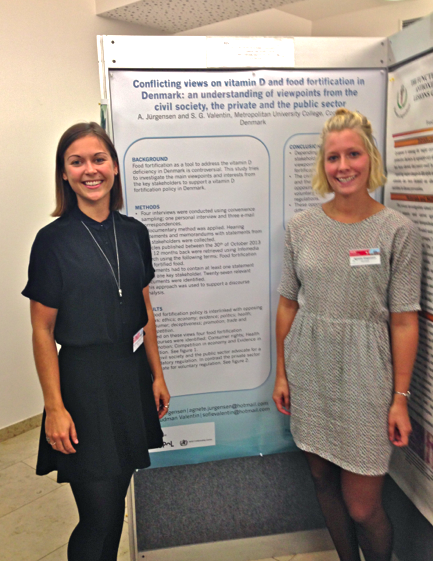 We are Sofie and Agnete who graduated from Global Nutrition and Health in January 2014, specializing in public health nutrition and food policy. We would like to share our experience about participating in an international conference. Just before our graduation and during the busy times of preparing for the exam, GNH offered a workshop with information and help on how to write scientific abstracts and posters based on our bachelor’s thesis. Our thesis, entitled, “Food Fortification with Vitamin D – A political debate on a public health problem” dealt with vitamin D deficiency in the Danish population. The thesis had a social science perspective, since we investigated Danish stakeholders’ opinion about fortifying the food supply by adding vitamin D to foods. ;. We had no idea what we would eventually do with what we learned from the workshop, but we decided to participate since it was a good opportunity to add something to the CV and to maximize the hard work that we put into our thesis. Plus, we were able to showcase our poster at the graduation ceremony. On the 2nd of September, we travelled to Prague with no idea what so ever about what we could expect from this conference. We were also a bit confused about what we should actually do during a poster presentation. Our presentation round was scheduled together with 30 other people and ran for one hour. There were basically people strolling around taking their time to read the posters and asking questions. We learned very quickly that we should also stand at our poster instead of walking around with the others, and that it was important to look proud and smile at people. It was a really good experience, and nice to talk with the participants about everything from food fortification in Denmark and our thesis, to tourist sites in Copenhagen. 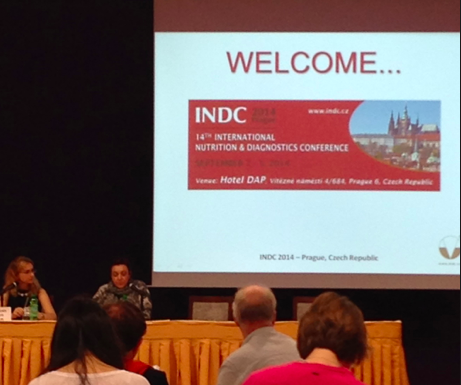 On the last day of the conference we listened to sessions about vitamins and obesity. During each session, different speakers presented their work and results while the audience could ask questions afterwards. This was also a good experience, especially to see how people present their data orally, but also the realisation that this was something we could have done, and also with the same quality. 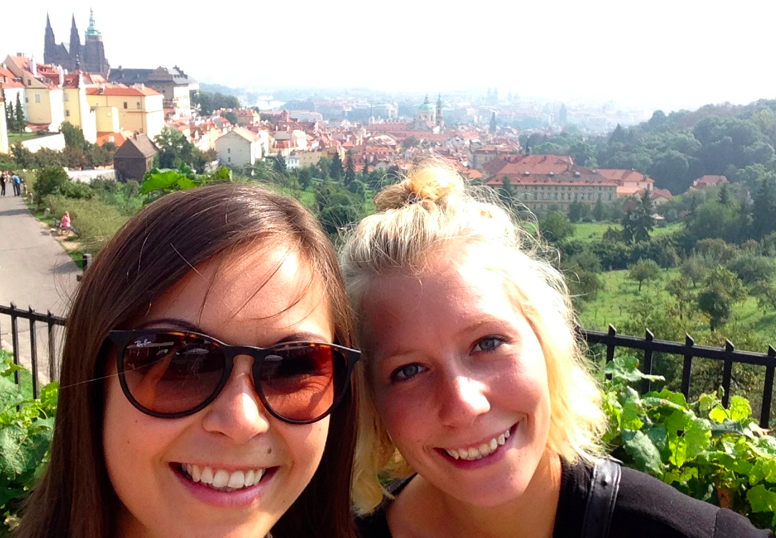 We left Prague with a feeling that a bachelor’s Degree in Global Nutrition and Health is not that bad at all! ★ If you take time to participate in the workshop at the school, you should also take the time to apply for an conference that fits your topic. ★ It is a great experience to show your work to other people and get their feedback. ★ You get to see how other people present their results. After the conference we know what we think works on a poster, and what does not work at all. ★ You will realise that there are so many things that you have a great deal knowledge! ★ It is a great opportunity to meet new people and expand your network. ★ If you get accepted to a conference, remember that there are ways to apply for conference funding.